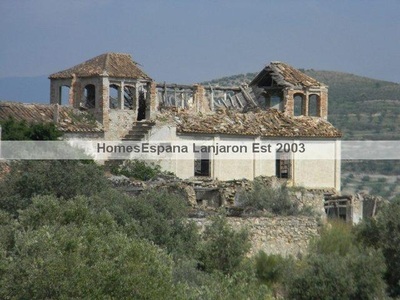 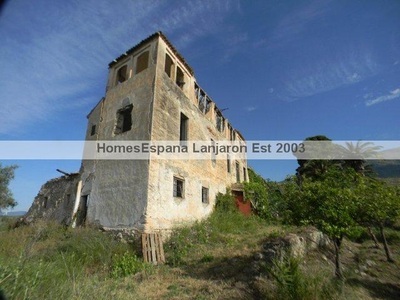 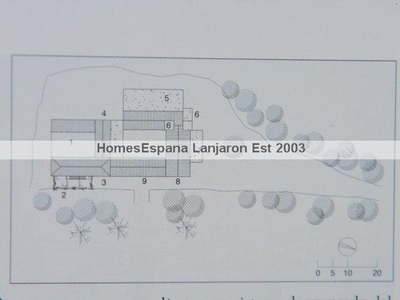 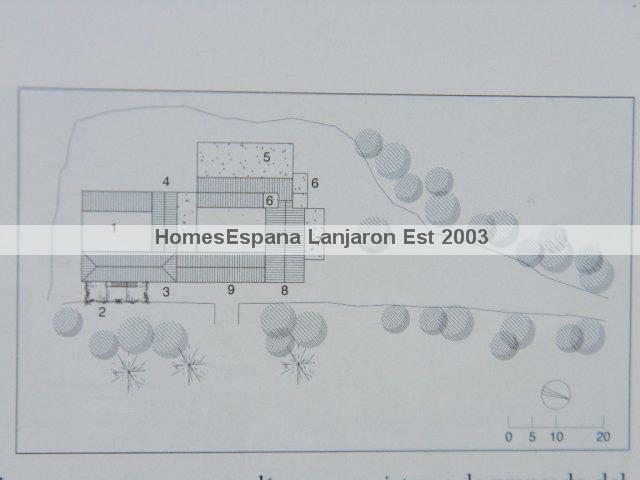 lanjaron ruin to build - HomesEspana Orgiva Property Real Estate Agent Inmobiliaria Since 2003 UA-39695354-1 HomesEspana Orgiva Real Estate Agent Inmobiliaria In Orgiva and lanjaron for Properties In The Alpujarras-Granada-Andalucia-Spain. 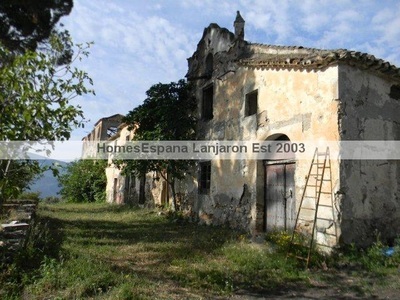 added early in the twentieth century. 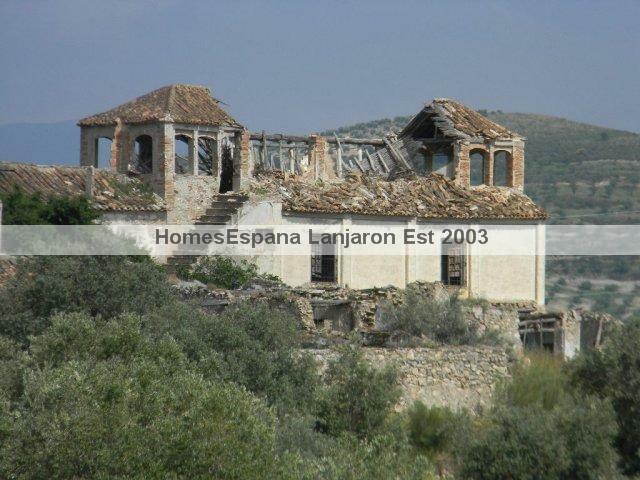 Since then the buildings have fallen into disuse, disrepair and ruin. 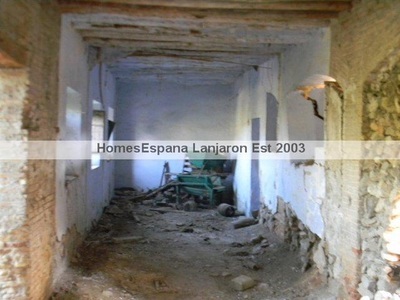 The whole complex of buildings includes outhouses and courtyards and covers 1,100m2 The location is close to Lanjaron, with good access. 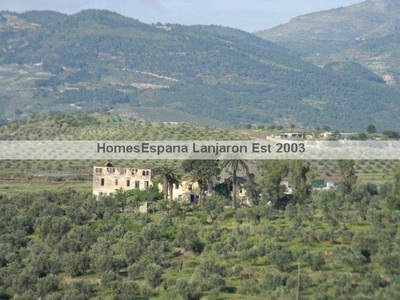 Electricity is connected from a nearby transformer. 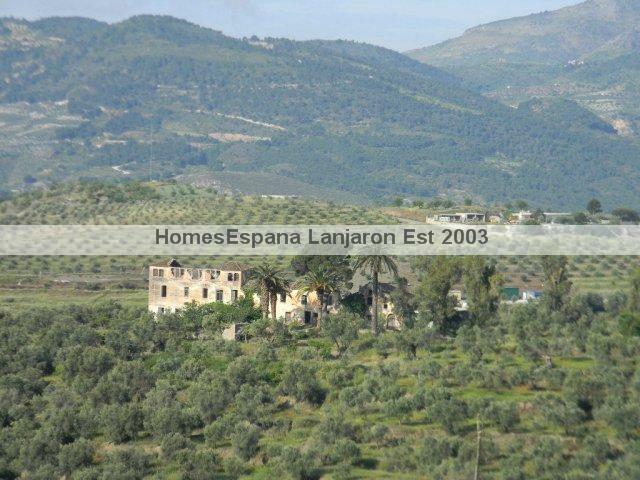 The land is good level irrigated olive land with fine views. 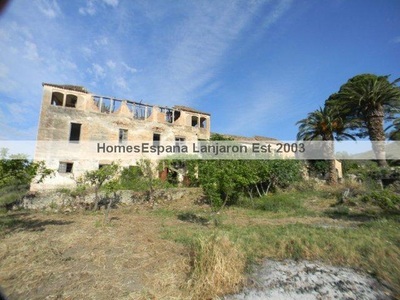 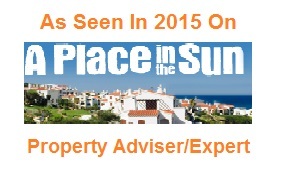 Although the buildings are offered with 10,000m2 of land, But much more is available to purchase.